2014 Ford F150 SuperCab XLT! 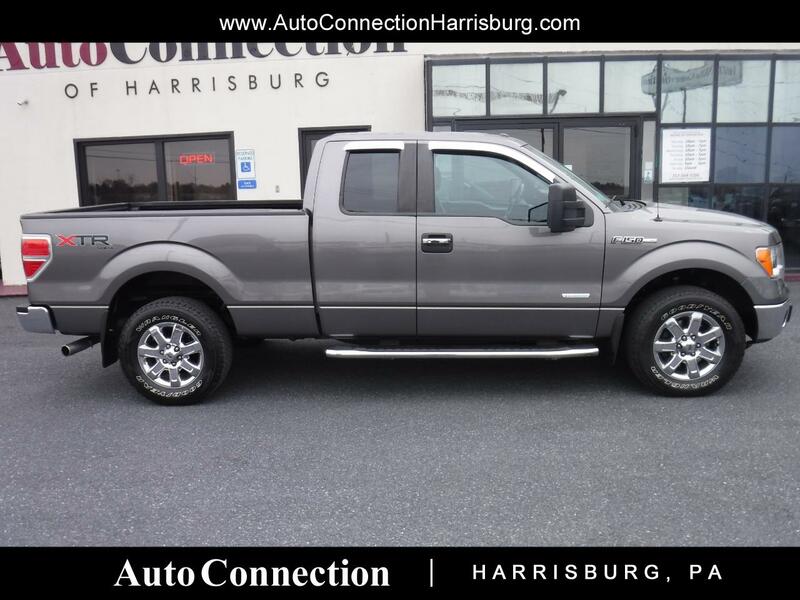 ***CLEAN CARFAX HISTORY REPORT*** 3.5L EcoBoost, Automatic, power options, power drivers seat, bed liner, tow package, chrome package, rear parking sensors, and back up camera! New PA state inspection and service! Call 717.564.7200 to schedule your appointment today!